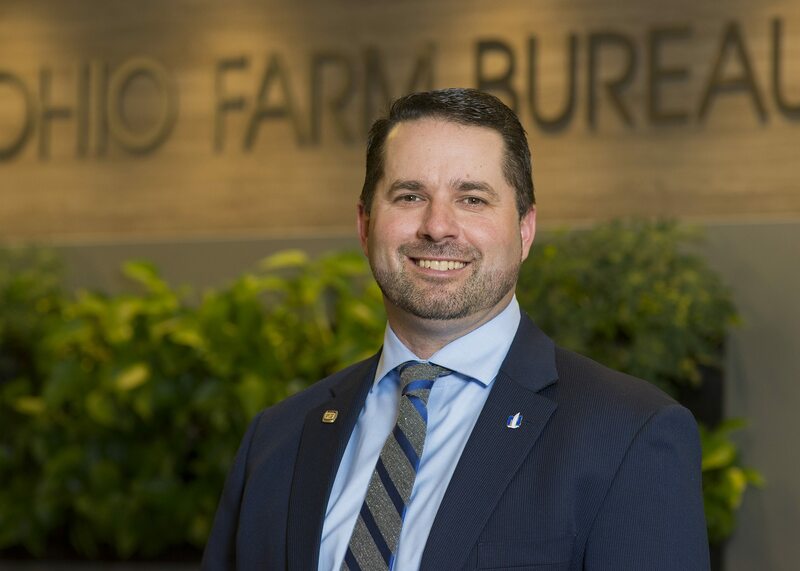 Frank Burkett of Massillon is serving on the Ohio Farm Bureau Federation Policy Development Committee. 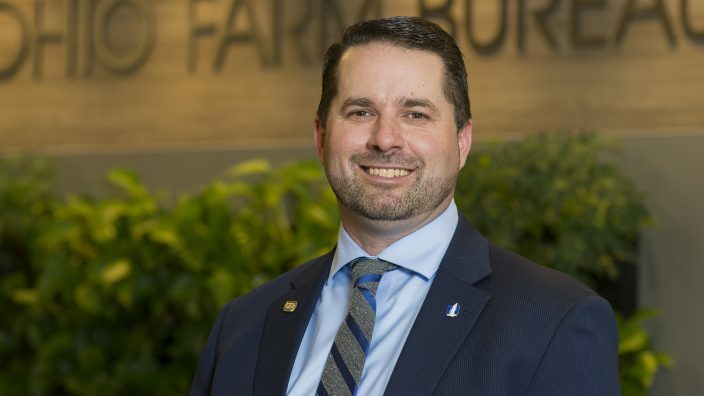 The committee collects and organizes public policy recommendations from county Farm Bureaus and presents the final policy suggestions to be voted on by Ohio Farm Bureau’s delegates during the state annual meeting in December. 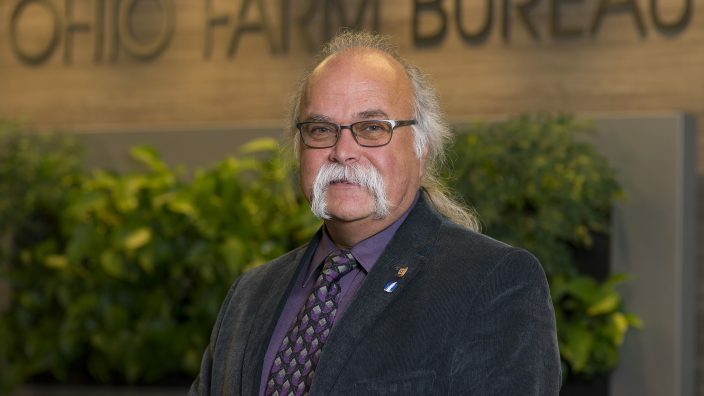 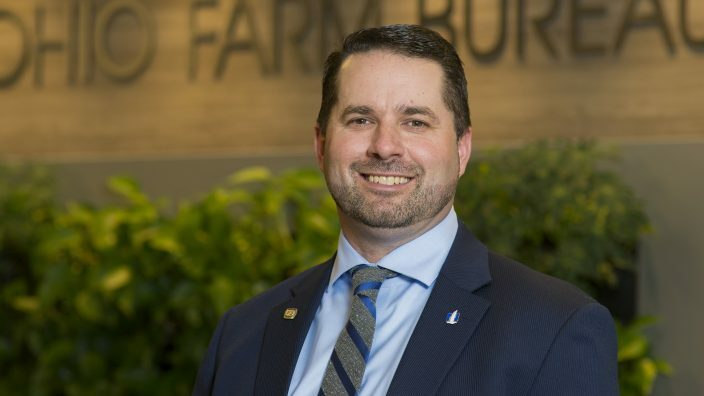 Burkett is president of Ohio Farm Bureau and serves on the board of trustees representing farmers from Columbiana, Mahoning, Portage and Stark counties.